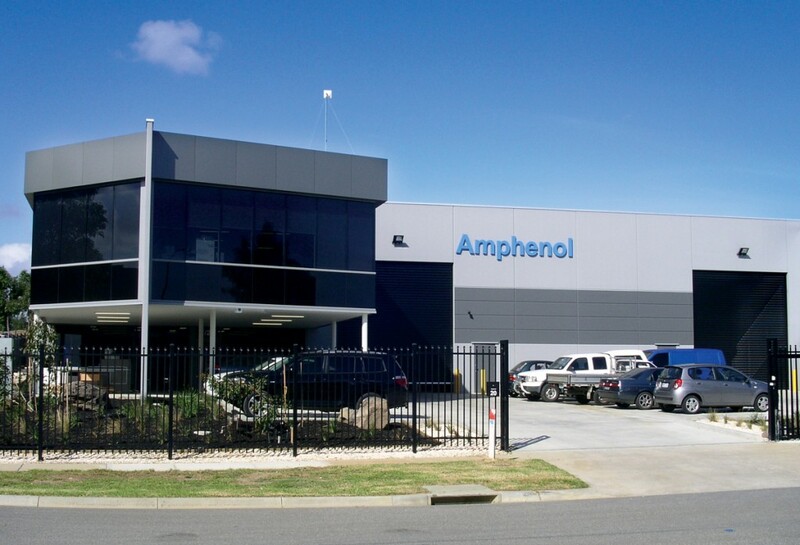 The Amphenol Audio international brand name was launched by Amphenol Australia in 2006 and represents the flag ship of one of the company’s main core businesses and specialist product ranges. The company has been producing products for the pro-audio industry for over fifty years. Since the development of our XLR AC Series connectors, we have continued to provide our customers with exacting quality in an increasingly competitive environment.